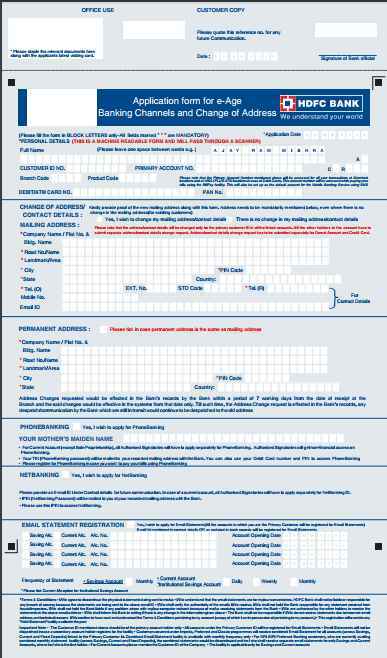 Can you provide me the Application Form to change/update the Email ID of HDFC Bank Limited as I want to make an amendment in my account details? â€¢	Login to NetBanking, and click on Update Contact Details option from top menu. 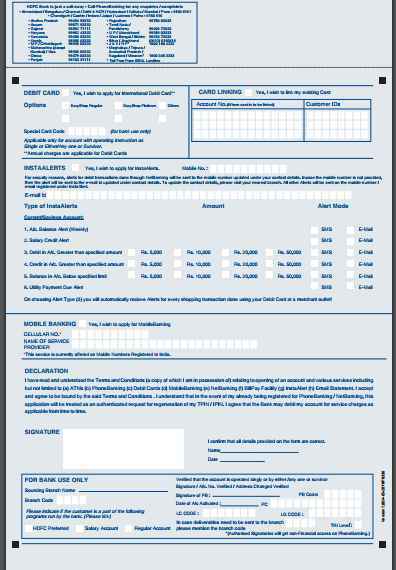 â€¢	Fill in the details, verify and confirm the details, and authenticate. â€¢	Email ID is updated with Bank.